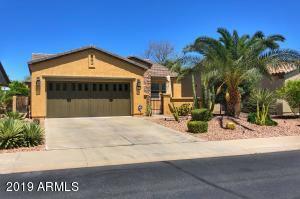 Move in ready... 3 Bedroom + Den which could be a 4th bedroom, 2 Bath, meticulously maintained home from the Original Owner with a spacious great room floor plan! 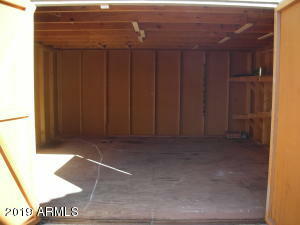 Brand New Carpet and Paint in and out and a 16 X 16 Storage Shed or little shop in the back. 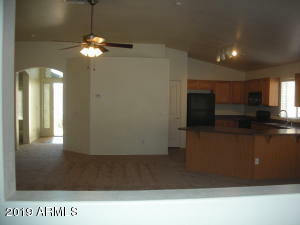 Owner took great care of the home. 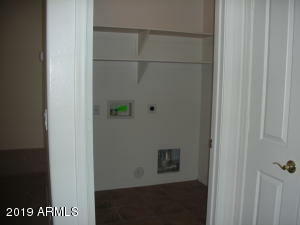 Great floor plan with split master bedroom for maximum privacy. 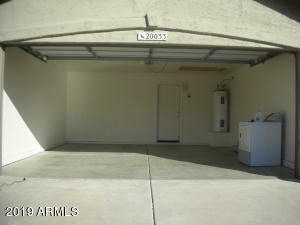 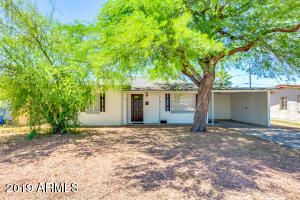 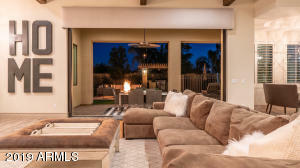 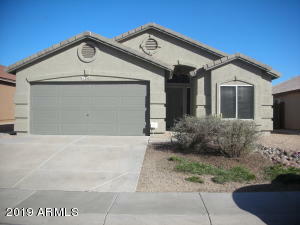 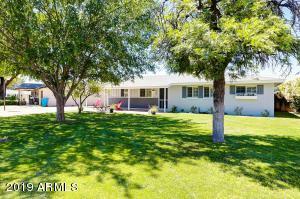 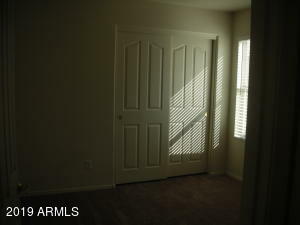 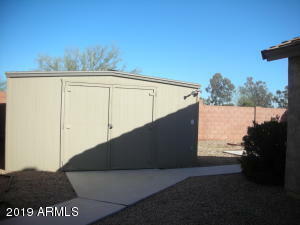 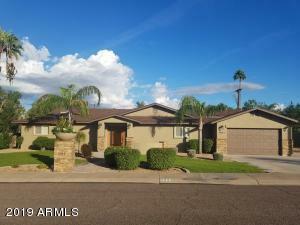 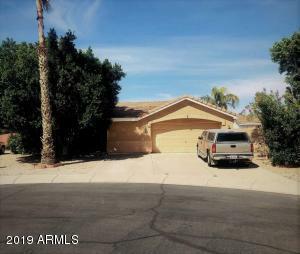 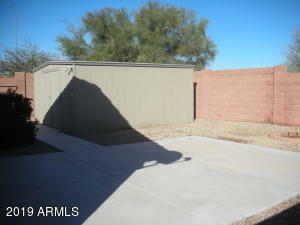 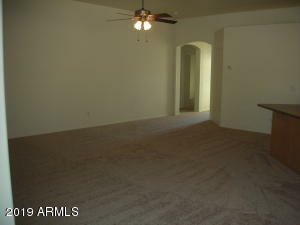 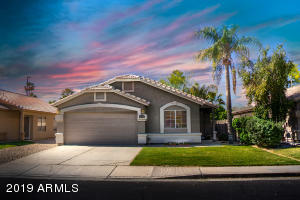 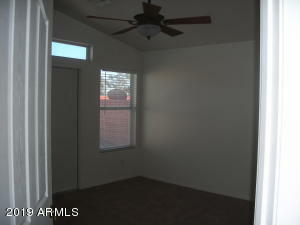 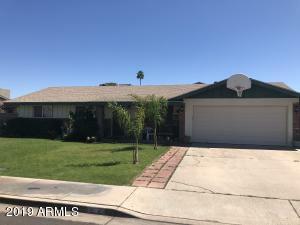 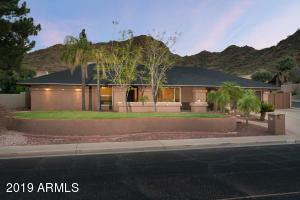 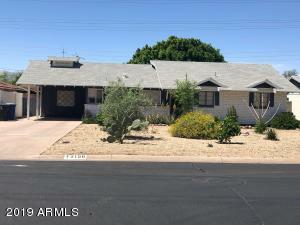 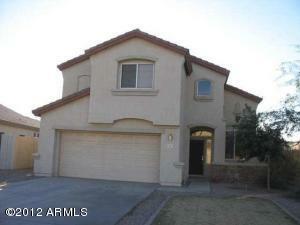 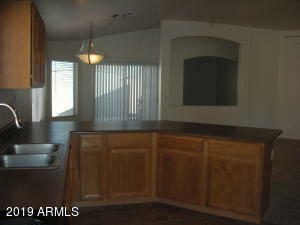 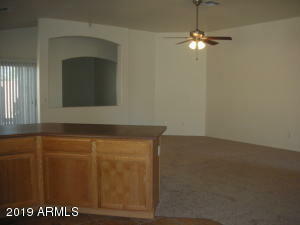 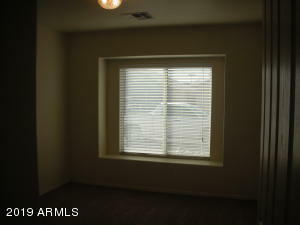 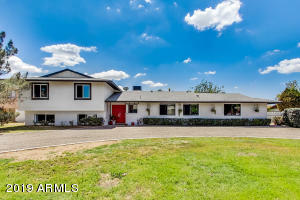 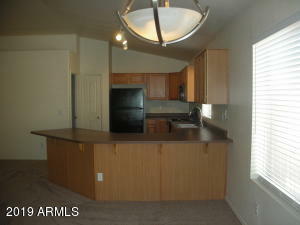 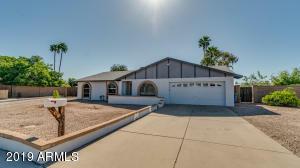 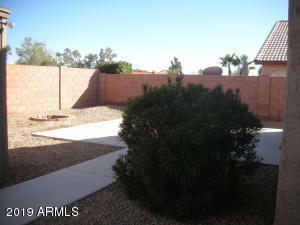 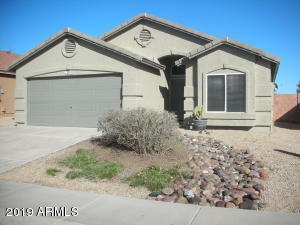 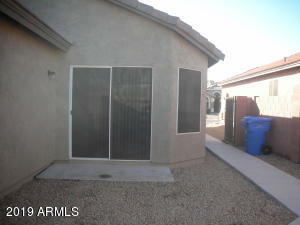 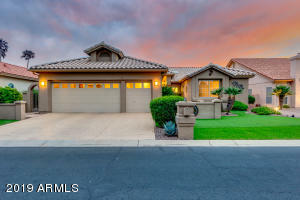 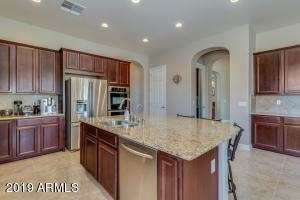 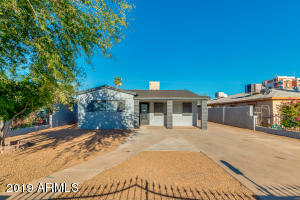 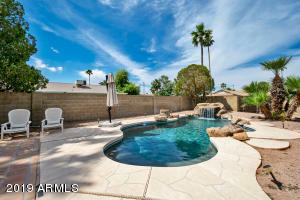 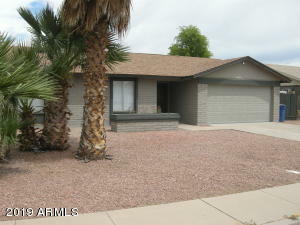 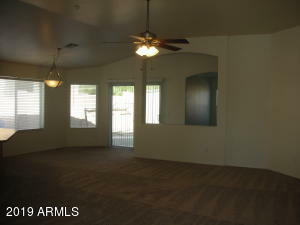 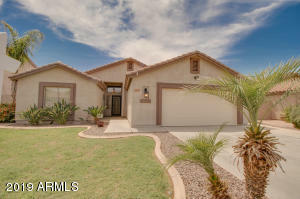 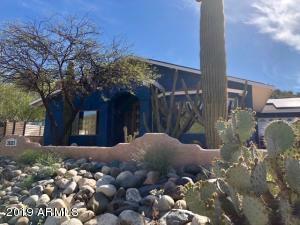 Easy access to 101, 51 and I-17 freeways, also close to plenty of shopping and hiking paths close by. 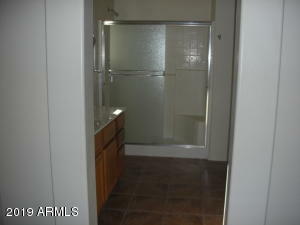 East on Beardsley to 38th Lane, South on 38th Lane to your new home on the left.